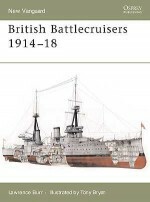 This book recounts the history of the first destroyers of the Royal Navy, which revolutionized the way war was fought at sea with new armaments and a great improvement on earlier designs. 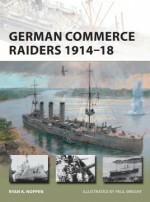 Moreover, between 1892, when the first destroyers were laid down, and 1918, destroyers evolved radically from 27-knot, 250-ton ships into 35-knot, 1,530-ton ships. 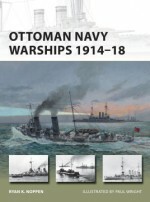 All these ships were involved in some form during World War I; the smaller, original destroyers in an auxiliary support role and the newer, larger destroyers at some of the greatest sea battles of the war. 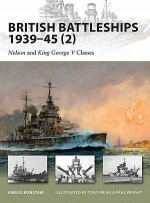 This account highlights the role the destroyers played in the North Sea during the crucial battles to control the Heliogoland Bight, as well as the major fleet action at the battle of Jutland in 1916. 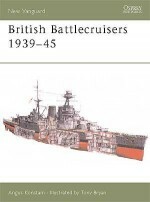 Complete with a detailed description of the technical evolution of each class of destroyer from the 27-knotters to the Tribal and Marksman classes, Jim Crossley offers a complete overview of the vessels that helped to maintain Britain's naval supremacy.